A Finger Guard for Automated Doors. 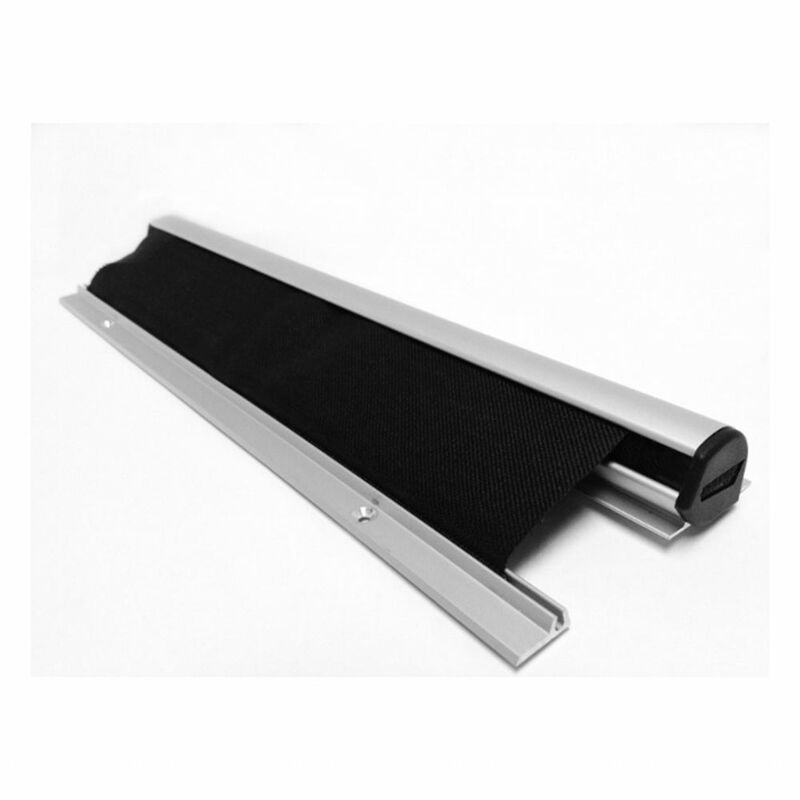 Finger Protecta uses a high quality housing and a resilient fabric blind in a 'roller' type mechanism to prevent finger trapping accidents in doors. 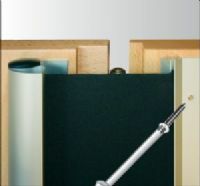 The blind covers the hinge gap when the door is opened and retracts into the robust aluminium housing when the door is closed. 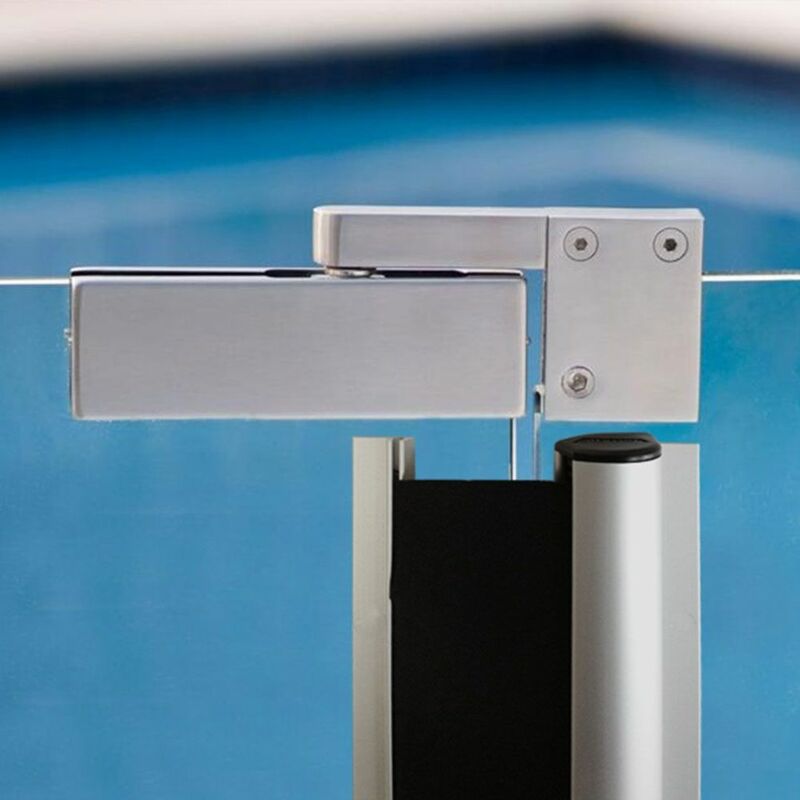 The retractor mechanism makes for a tidy and robust guard which is not exposed to potential damage in the way that concertina style guards are - even when in the closed position. Independently tested to over 1 million opening & closing cycles. 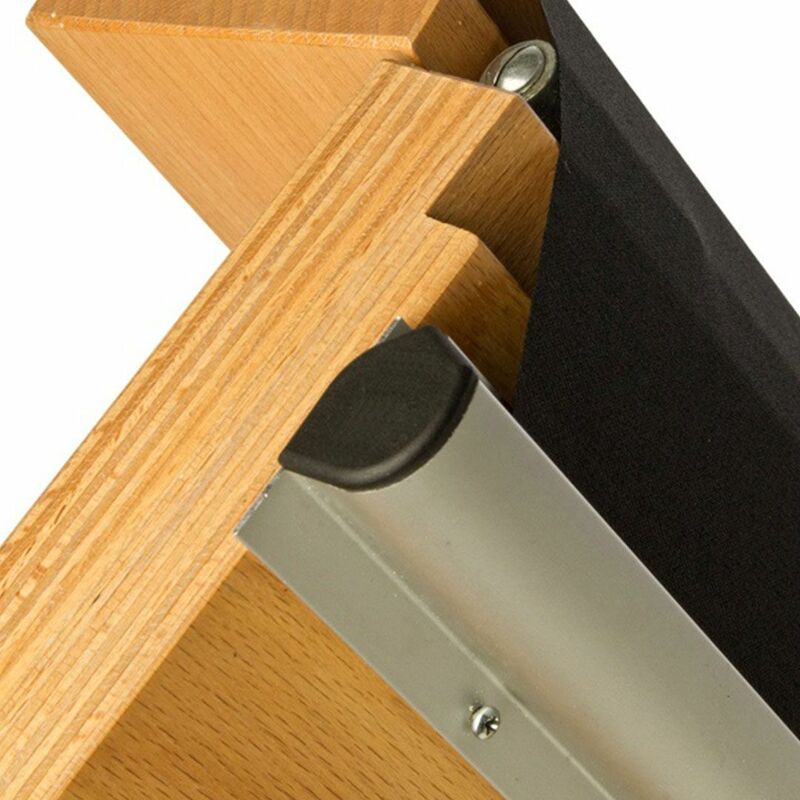 This hinge guard comes complete with end caps for a neat finish. 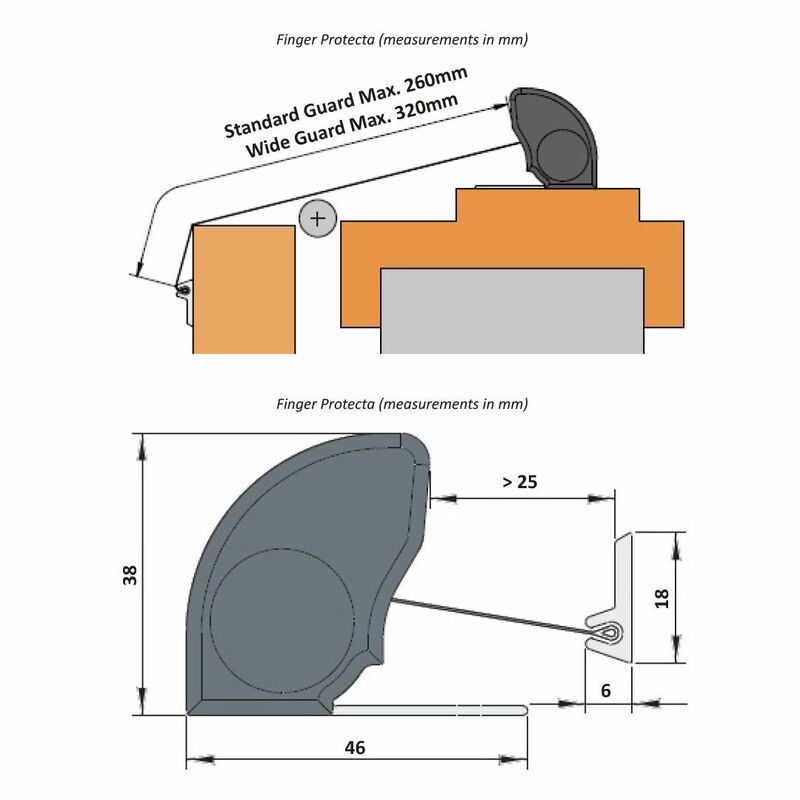 This finger guard is at the higher end of the price range but we think it represents good value and sample lengths are available so that the quality of manufacture and colours can be assessed. Styled to blend in with high quality decor (RAL colour matching is available) the guard has concealed screw fixings and comes complete with end caps for a neat finish. A Finger Guard for Automatic Doors. 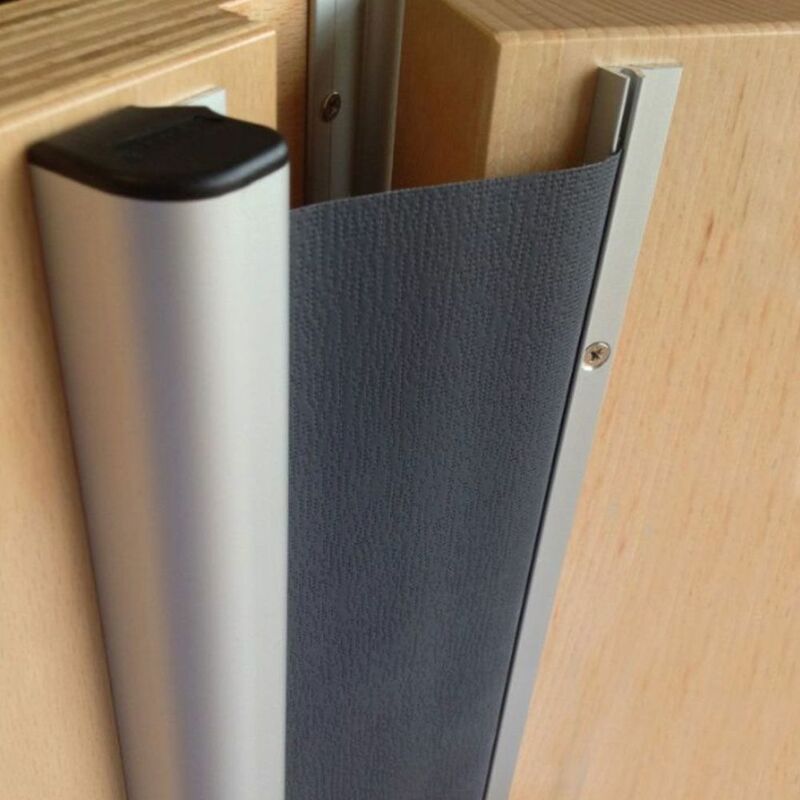 Very high quality 'roller blind' type door finger guard. 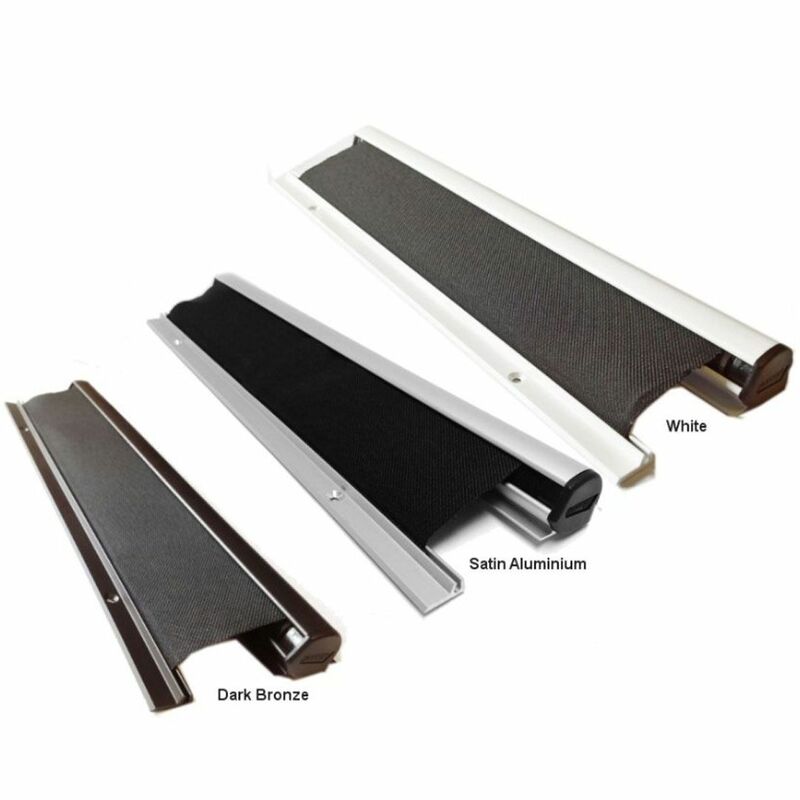 In Satin Anodised Aluminium, White or Dark Bronze Anodised finishes. Extremely durable and maintenance free. Features an easy clean aluminium housing. 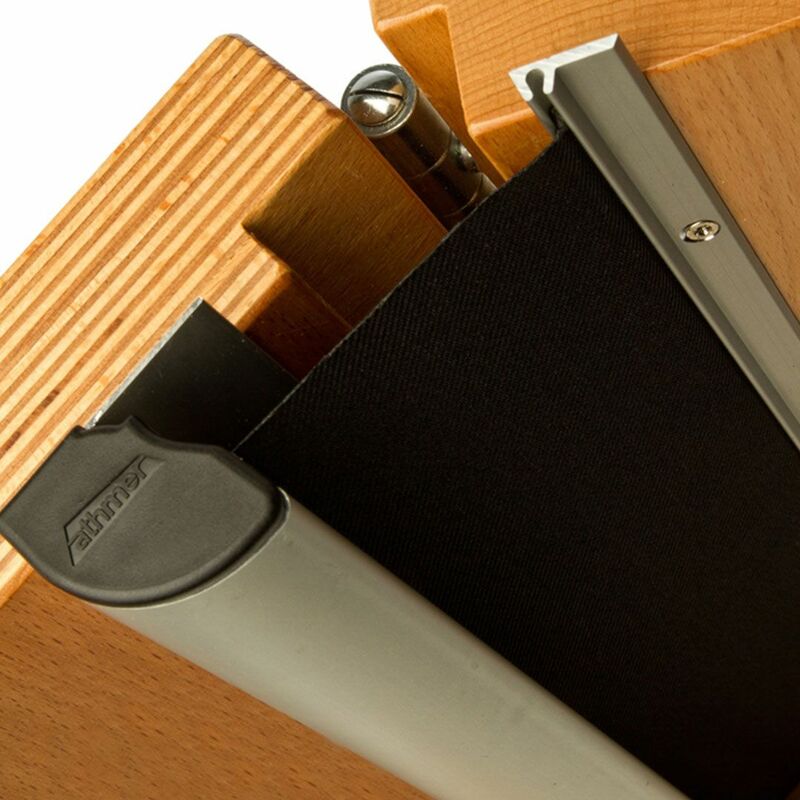 Fits most doors up to 180° opening depending on door configuration. 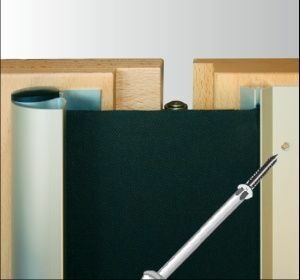 Suitable for most single or double-action doors. The guard has been tested to over 1 million open and closing cycles. 260mm suitable for 180 degree opening - extra wide 320mm available for wider sections. Tested to EN16654:2015 Child Protection Products. Tested to BS8613:2017 Finger Protection for Pedestrian Doors. Guard Material Widths: 260mm to suit up 180 degree doors or 320mm for wider sections depending on door configuration. Housing colours: Satin Anodised Aluminium, White, Dark Bronze Anodised or any RAL colour. Custom RAL colours and lengths subject to minimum order quantity.